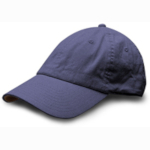 2222 HOF Garment Washed Brushed Twill Cap. 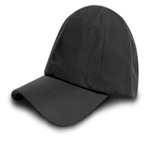 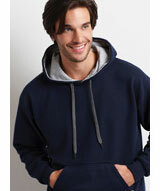 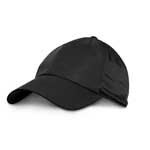 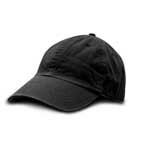 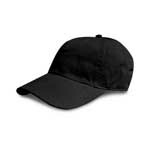 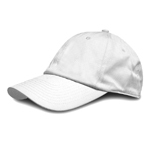 2225 HOF Ultre Lightweight Twill Cap. 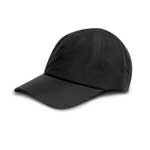 2228 HOF Super Hat 5.5.